Do you ever wake up with a charlie horse? Or maybe you just suffer from assorted muscle aches? I have these problems quite often and recently got this Live Infinitely Muscle Roller Stick. 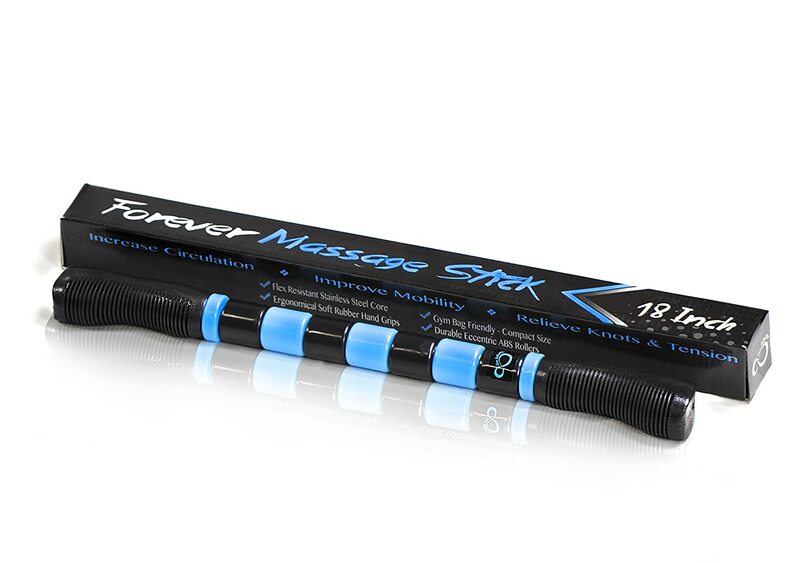 This is the first massage stick that I’ve ever used, so I wasn't sure just what to expect. I watched a couple of YouTube videos that explained how to use a massage stick roller, and was quickly able to determine the best way to do it. I primarily use this muscle roller stick on my legs because this is one of the areas where I have the most muscle tension. I have a bit of trouble using it on my back, but only because I have a hard time reaching some of the areas where it is most needed. I'm sure this would feel very good if someone were to use the roller stick on my back for me. I know it does help relieve the muscle tension in my legs.